Qatar Airways celebrated an anniversary this past November, marking 10-years of the airline serving New York City via John F. Kennedy International Airport. 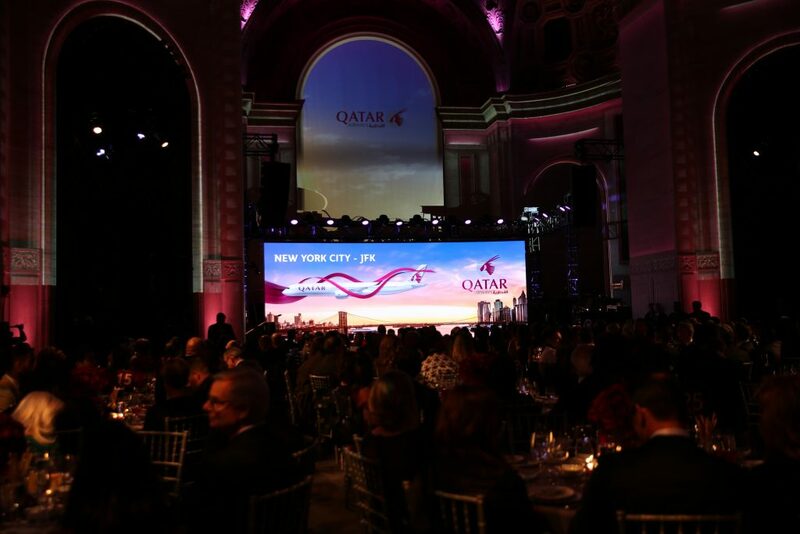 Celebrating the important milestone in style, Qatar held a private gala on Thursday at New York City’s Cipriani featuring performer Alicia Keys. The airline has strong reason to celebrate as the route has grown to be one of the airline’s most popular, connecting the two major economic hubs of Doha and New York City with two daily flights. In attendance at the event were top dignitaries from Qatar, including its Deputy Prime Minister and Foreign Minister of Foreign Affairs Sheikh Mohammed bin Abdulrahman Al Thani, Ambassador to the United States Sheikh Meshal bin Hamad Al Thani and Ambassador to the United Nations Sheikha Alya Al Thani, as well as business leaders such as the Chief Executive Officer of Qatar Investment Authority Mansoor Al Mahmoud. 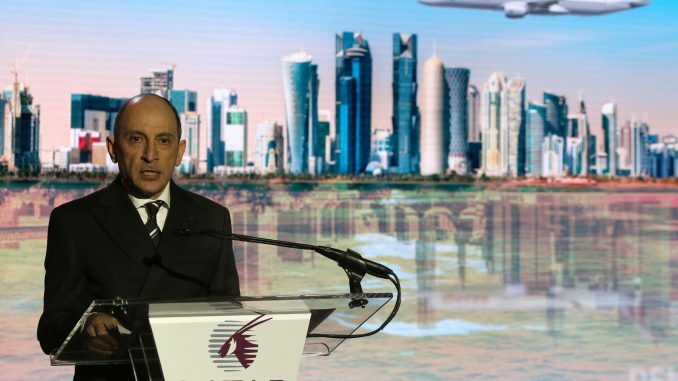 In addition, Qatar Airways GCEO Akbar Al Baker was in attendance for the occasion. Al Baker is coming off of an interesting year, guiding the airline through a difficult time as it was affected by the blockade of Qatar by neighboring Middle Eastern countries and serving as chairman of the board for IATA. The exclusive guest list at the gala is indicative of the route’s importance for both the economic prosperity of the country and its growing tourism sector bolstered by the airline and its Doha stopover program. In the years since it began service to New York, Qatar Airways has developed a large presence, partnering with local events and sports teams, most notably the Brooklyn Nets. 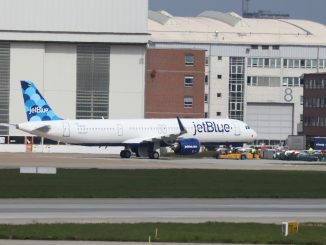 Additionally, the airline has partnered with New York-based JetBlue Airways on a codeshare agreement outside the oneworld alliance, also joining JetBlue as an airline sponsor of the Nets just recently and becoming its Official Global Airline Partner. Qatar executive Eric Odone was also present at the unveiling of JetBlue’s new Brooklyn Nets special livery on one of its Airbus A320 aircraft last month. Qatar and JetBlue also partner on smaller projects, including JetSuite, a private jet firm that also operates scheduled short-haul routes on the West Coast under the brand JetSuiteX using semi-private Embraer ERJ-145 aircraft. 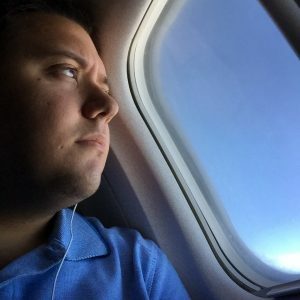 Additionally, while the airline is a patron of Boeing, Qatar has a relationship with another American aircraft manufacturer, Gulfstream, using the new G650ER aircraft in its Qatar Executive fleet of private aircraft. Continuing to grow its presence in the United States, Qatar recently entered into an interline agreement with Cape Air, which operates regional service on twin-engine propeller aircraft. The two overlap primarily in the Northeast at Boston’s Logan Airport and New York’s JFK Airport, but also in the Midwest at Chicago’s O’Hare Airport. Qatar began serving the New York area in 2007 via Newark Liberty International Airport, opting initially to serve the nearby New Jersey airport instead of JFK Airport, its current New York gateway. 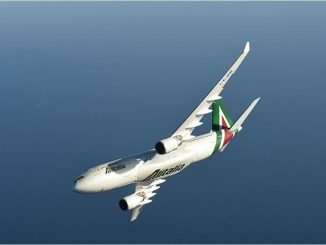 The route launched using an Airbus A330-200 aircraft, of which the airline still operates seven aircraft, making a fifth-freedom stop in Geneva along the way. 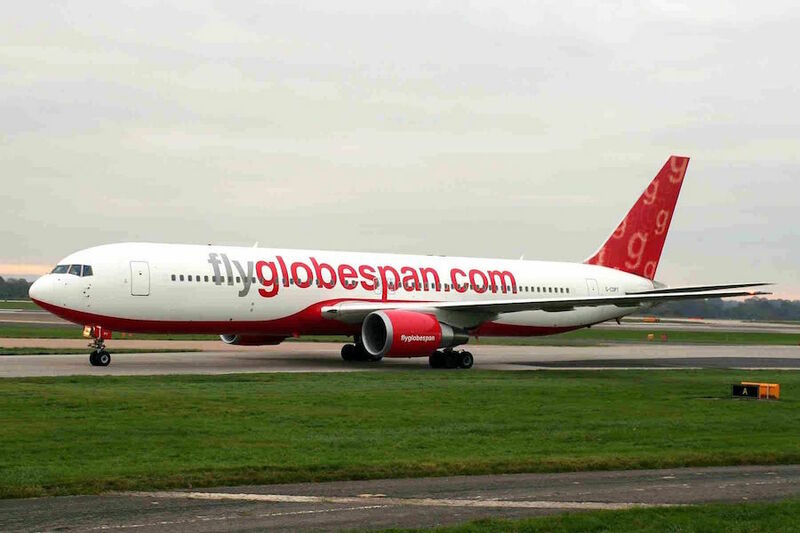 The Airbus A330-220 was the airline’s newest aircraft at the time, taking delivery of the first of its type just weeks before the Newark launch and showing it off at the Paris Air Show in 2007. Although Qatar was proudly displaying its newest aircraft in Paris, it had already set its sights on larger aircraft such as the Airbus A350 XWB, Boeing 787 Dreamliner and Airbus A380. Qatar’s A330s, at the time, were arranged in a three-class configuration featuring a first class cabin, now solely featured on Qatar Airways’ A380 aircraft. The business class cabin featured angle-flat seats with 160 degrees of recline while the 12-seat first class cabin featured fully lie-flat seats, found in today’s business class on all of Qatar Airways long-haul aircraft. The trip from Doha to Newark took nearly a day thanks to the stop in Geneva, estimated at around 18-hours. The launch to Newark was a historic moment from the still-adolescent airline at the time, just 10 years into the tenure of CEO Al Baker, as it was Qatar’s first flight to the United States. The Newark flight, however, was just the beginning as Qatar would grow to serve 10 destinations within the United States and expand its global network in the years to come. 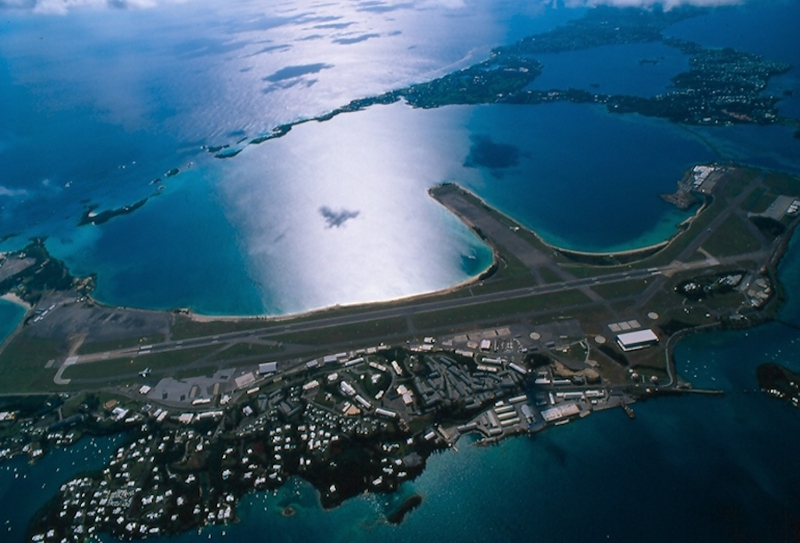 Operating the route via Geneva, which the airline still serves today, was strategic for Qatar as the Swiss city lies just off of the great circle route between Doha and Newark. 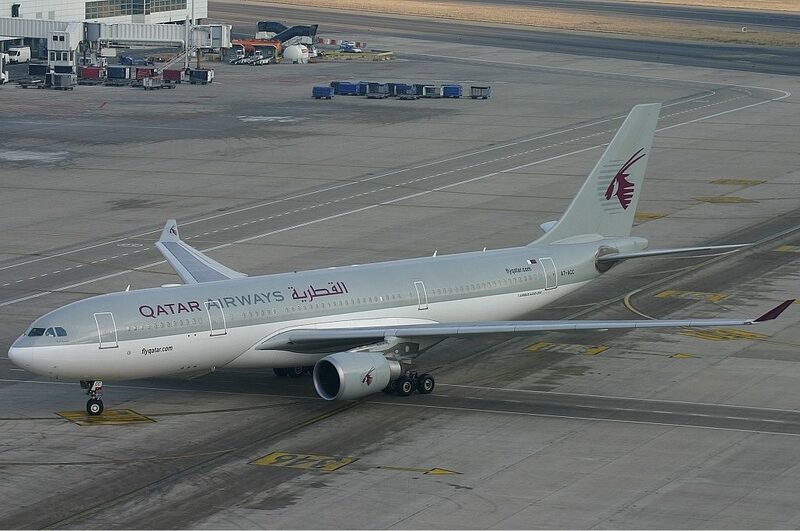 Qatar was able to sell tickets for all legs of the route, acquiring two destinations with one route. At the time, the only other airline operating a Newark-Geneva flight was Continental Airlines on a Boeing 767-200. Three weeks after the Newark launch, Qatar began nonstop service between Doha and Washington, D.C. using an Airbus A340 aircraft. 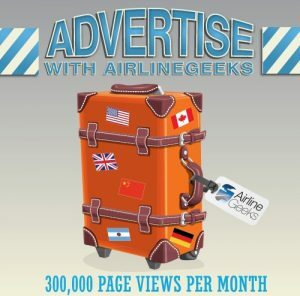 Although already a Skytrax-rated Five-Star airline at the time, the airline had less than 60 aircraft in its fleet. 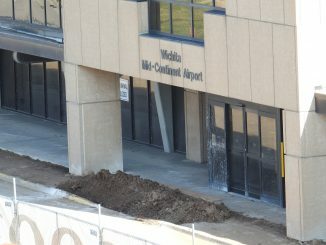 A press release for the Washington launch stated the airline was set to increase its fleet to 110 aircraft by 2013. 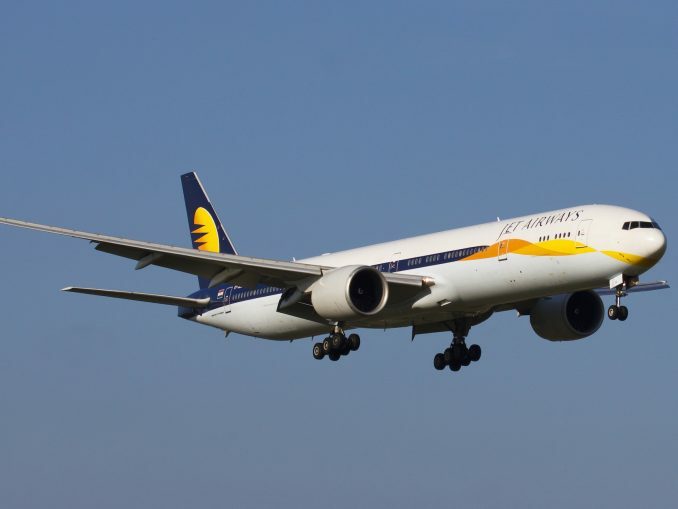 Now, the airline has over 220 aircraft in its fleet across a robust passenger and cargo fleet, including the most modern aircraft from both Boeing and Airbus such as the Airbus A350 XWB and Boeing 787 Dreamliner. Just over a year following the launch of its historic Newark service, Qatar decided to go all in on New York, shifting to JFK Airport and operating nonstop service using its newest and largest aircraft at the time, the Boeing 777-300ER. Although strikes at Boeing’s 777 production plants threatened to push back the launch, the carrier persevered and launched the aircraft to JFK for the first time in November 2008. Qatar’s flights to JFK Airport initially operated from Terminal 4, one of JFK’s main international terminals. Nearly three years after launching the service, however, Qatar moved to the newly-constructed Terminal 8 in 2011, foreshadowing its eventual entry into the oneworld alliance in 2013, to which the terminal mainly caters. The move gave Qatar’s presence in New York an upgrade as the terminal featured state-of-the-art amenities and gave premium passengers access to American Airlines’ Flagship Lounge. As Qatar continued to expand to destinations around the globe, New York service remained largely the same. It wasn’t until 2016 when the route received a large upgrade when Qatar added an additional daily flight to New York. 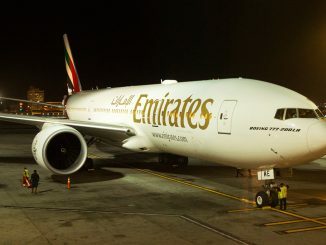 The morning flight, as it was called, departed Doha after midnight and arrived in New York later that morning. The return flight would depart before 10 a.m. and arrive the next morning in Doha. 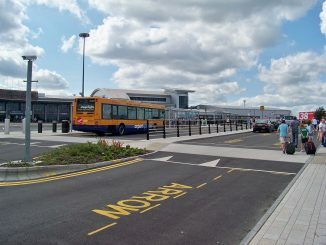 This service, however, operated from Terminal 7, at which oneworld has a smaller presence and split the airline across two unconnected terminals. 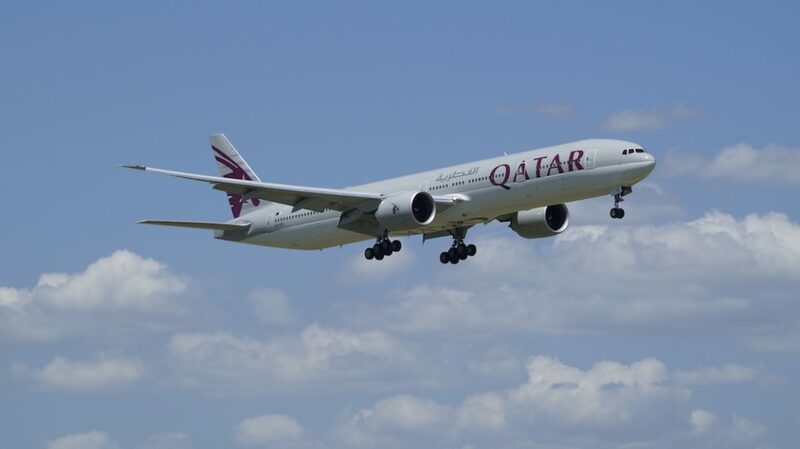 The addition of an overnight flight from Doha to New York and a morning return flight greatly benefitted business passengers as it allowed them to arrive in New York ahead of meetings and depart on the already scheduled evening return flight. Doha-bound business travelers would also be able to take the morning flight from New York and arrive in Qatar early in the morning, with the opportunity to return that night on the late-night service. For the new service, Qatar placed its newest aircraft and one of the rarest in the world at the time, the Airbus A350-900 XWB. 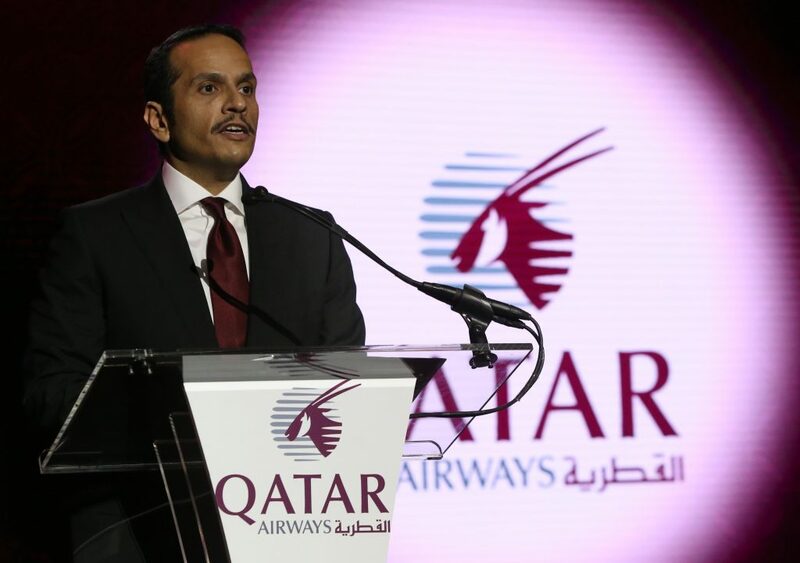 Qatar was the launch customer for the aircraft, taking delivery of it from Airbus in 2015 just a year before its placement on the New York route. 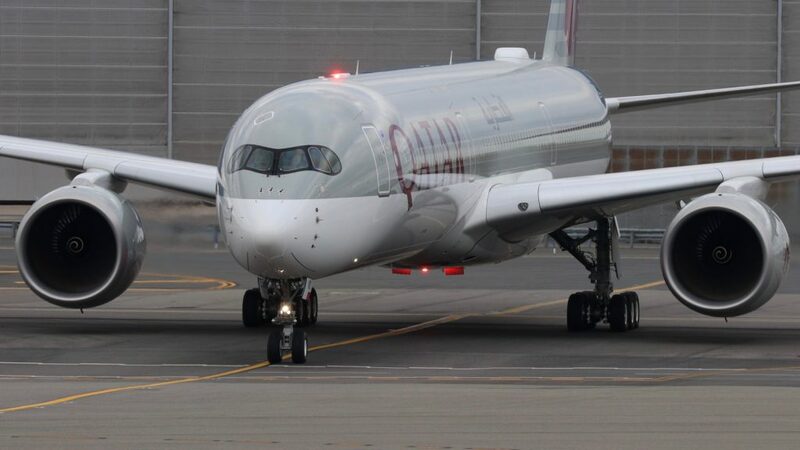 In addition to launching second-daily New York service, Qatar began to introduce the aircraft on its existing routes to the U.S. including Philadelphia, Boston and Chicago, among others. 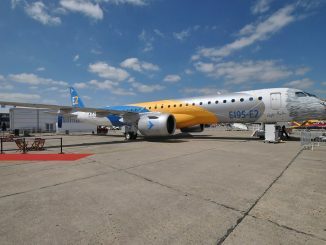 The aircraft featured the latest technology coming out of Toulouse, rivaling Boeing’s Dreamliner aircraft. Featuring ambient mood lighting, lower cabin altitudes and a slew of extra amenities, the aircraft was ideal for the business-oriented clientele it would be serving on the near-14 hour flight to New York and 12-hour flight back to Doha. 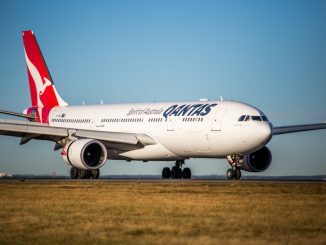 So began the era of twice-daily flights from Doha to New York, the airline’s only twice daily service to the United States to this day, operated by two of the airline’s largest single-level aircraft, the Boeing 777-300ER and the Airbus A350-900 XWB. New York was also one of the cities to receive the airline’s Qsuite business class product on the Boeing 777-300ER, featuring first-of-its-kind business class suites with a closing door and the ability to form a double and 4-way conference suite in the center aisle suites. The route proved to be so popular that in October 2018, Qatar decided to upgrade its evening service, served by the Boeing 777-300ER since its inception, to its new flagship aircraft, the Airbus A350-1000 XWB equipped with the popular Qsuites. Qatar was the first airline to bring the A350-1000 XWB to the United States with a one-time charter flight to Philadelphia in July 2018 but was the second to start commercial service following Cathay Pacific’s flight from Hong Kong to Washington on the type in September 2018. 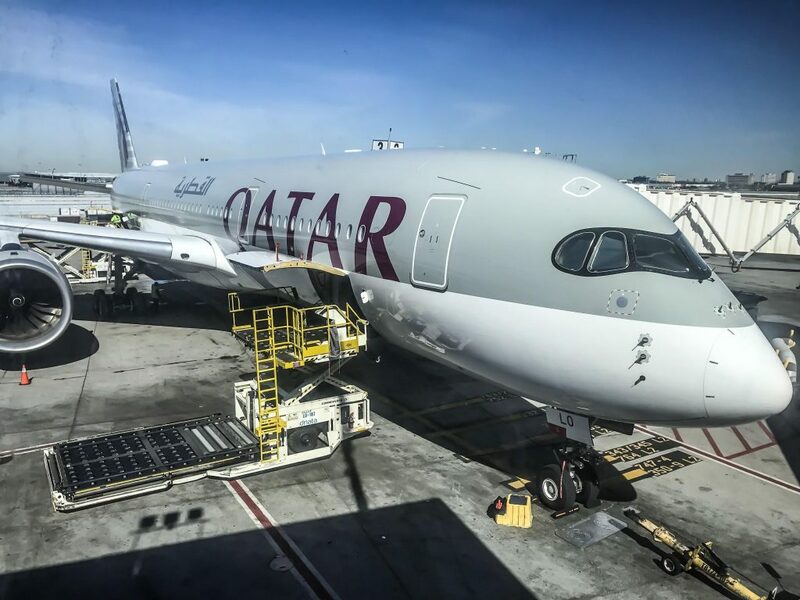 Qatar starting twice daily A350 XWB service on both the A350-900 and A350-1000 made it JFK’s largest A350 operator, beginning a new era for Qatar-United States connectivity for business and leisure passengers alike. In just eleven years, Qatar went from serving Newark’s Liberty Airport on an Airbus A330 aircraft via Geneva to serving New York’s JFK Airport with twice daily A350 service, including its newest aircraft, the A350-1000 XWB.